Joseph C. Joyce, 76, of Mashpee died March 11 at Cape Cod Hospital. Always so true, unselfish and kind. Few in this world her equal you’ll find. A beautiful life that came to an end, she died as she lived, everyone’s friend. Fred E. Lehtonen of Sandwich died March 2. David Ignatius Walsh Jr., 73, a longtime resident of Marstons Mills, died March 2 in West Palm Beach, Florida. He leaves family in Bourne. James Daniel Doucette, 45, died in Las Vegas on March 4. 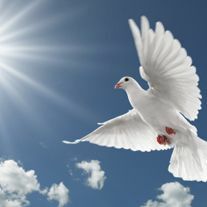 Word has been received that Mary Ann (Cahill) Munson, 66, of Woodbridge, Virginia, died December 27 due to heart failure following a seven-year battle with lung cancer. Lancey Alonzo Hawley of Garwin, Iowa, who leaves a sister in Mashpee, died at home March 6. He was 62. 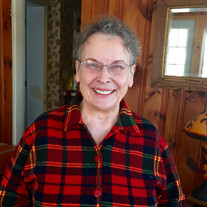 Marie E. (Donovan) Kent, 88, of Canton and Mashpee died March 9. 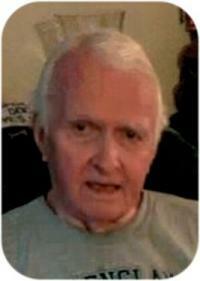 Clifford H. Anderson, 93, of Milford, Pennsylvania, died on March 7. 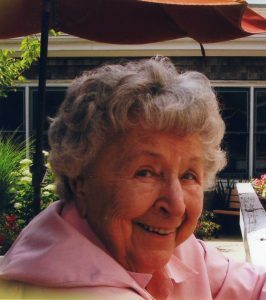 Mary E. (Andrews) Boen, 92, of Brockton died on March 9. She leaves family in Sandwich. Brian Pruneau, 38, of South Yarmouth died on March 3. He leaves family in Sandwich. 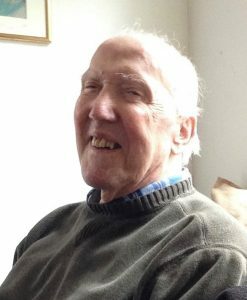 Charles Joseph O’Connell, 93, a former longtime resident of Falmouth, died March 10 at his home in Acton. A US Air Force veteran, he served during World War II, the Korean War and Vietnam War. John A. Rando, 94, of Bourne died March 9. He helped establish the Bourne Friends Food Pantry and volunteered there for 25 years. Daniel S. Reardon, 50, of Falmouth died March 12 after a long battle with Ewing sarcoma. Russell Kay Peck, 70, of Sagamore Beach died unexpectedly on March 14. Mr. Peck served as a call captain for the Bourne Fire Department for more than 30 years.